It can be said that video marketing is an art; it takes time and skill to craft a piece that truly engages viewers. But in saying that, we can also apply a science to the process. Humans connect with this medium in a way that marketers simply need to understand. In doing so, we will understand our audience better and hopefully achieve our goals. However, whether you’re just starting out, or have been utilizing video content for some time, you’ll need a roadmap. It’s important to have a plan and a methodology in place to measure your success. And that’s where VideoElephant can help. In this blog post, we’ll discuss why video marketing works - and if you’re not already using it, why you should be. Why do companies use video? In general audiences are roughly 10 times more likely to engage, embed, share, and comment on video content than just 100% text blogs. Utilizing video in your content marketing efforts will no doubt improve your SEO. In fact, according to Comscore, adding a video to your website can increase the chance of a front page Google result a massive 53 times. Video is the most powerful way to evoke an emotion in your audience. It offers a huge range of attributes above and beyond what traditional content can offer, such as tone of voice and facial expressions. While a customer may not feel the immediate need to run out and buy a product from a video, it is however more likely they will be later influenced in a subconscious manner. Evoking emotion in marketing has been proven to positively impact consumer decision-making, even in B2B markets. To achieve high-quality video production you will need to invest in an in-house videographer, camera equipment, editing software, an editing team, script writers and marketers dedicated to video. You can potentially choose to save money and instead of producing your own content use readily available, premium, brand safe and existing content from VideoElephant’s library. Our library contains 1 million of videos in almost every category or genre you can think of, in a wide range of languages. When beginning your experiment into the world of video, it can be a good option to avoid a exponentially huge upfront cost. In conclusion, you simply can’t ignore the importance of video content any longer. 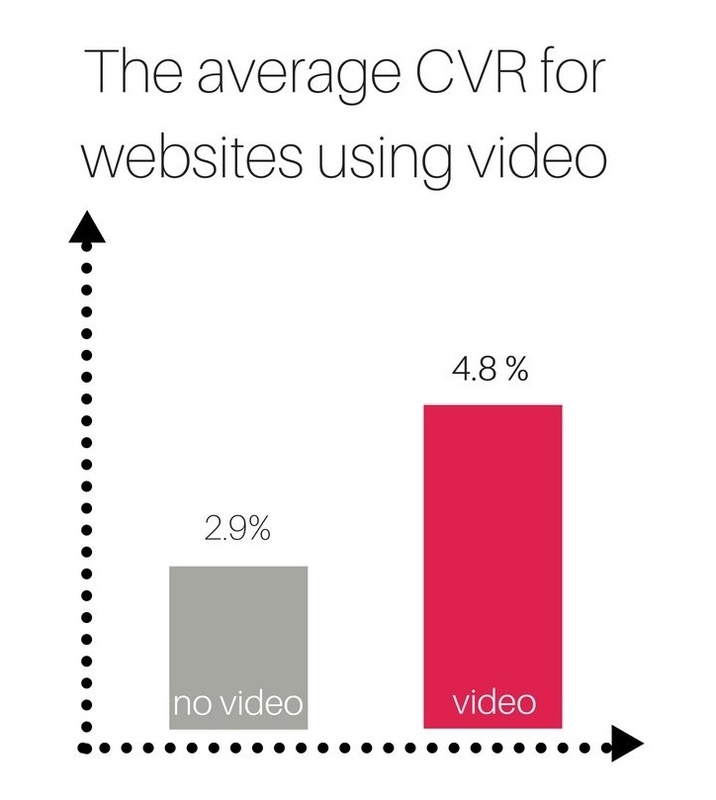 Video has proven itself again and again as a vital part of any current marketing strategy. As you know video can help you increase sales and traffic, website engagement, improve your SEO, create stronger connection with your target audience and the main factor there is no need to produce your own video content. Maybe it’s time to act, right? Contact us at VideoElephant to help launch your video library today!